The buildings at 1236 Harper embody distinctive characteristics of a period that is particularly important in the early period of West Hollywood, the 1920s, an era in which the City saw its first major period of growth. During that time the City, as it is today, first emerged. 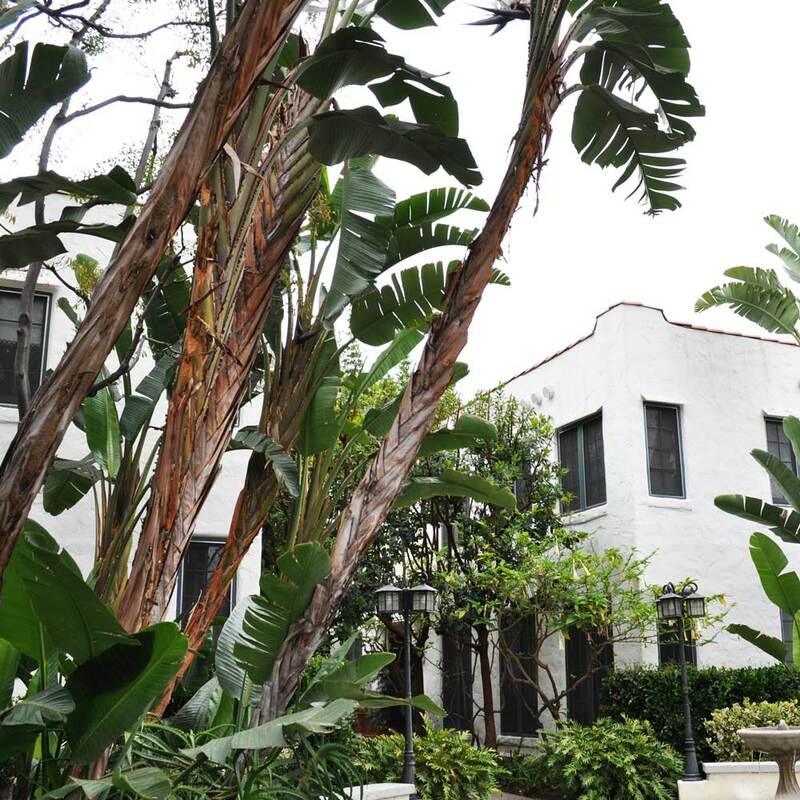 The property is a symmetrical two-story, three-building courtyard from the early 1920s. It is one of the few remaining buildings of this type from the first major decade of development in West Hollywood. Courtyard buildings from the 1920s area a distinctive multi-family residential type of this period.